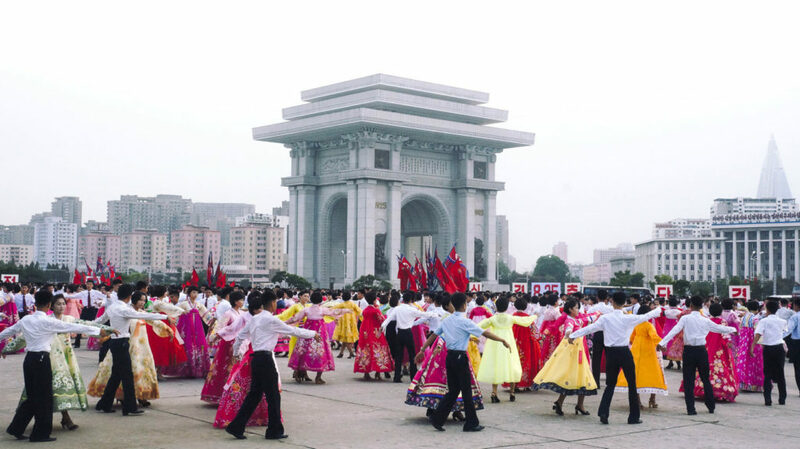 In this special 4-night tour of North Korea, join the festivities of May Day (International Workers’ Day) festivities including a mass dance, and discover the highlights of this fascinating country. 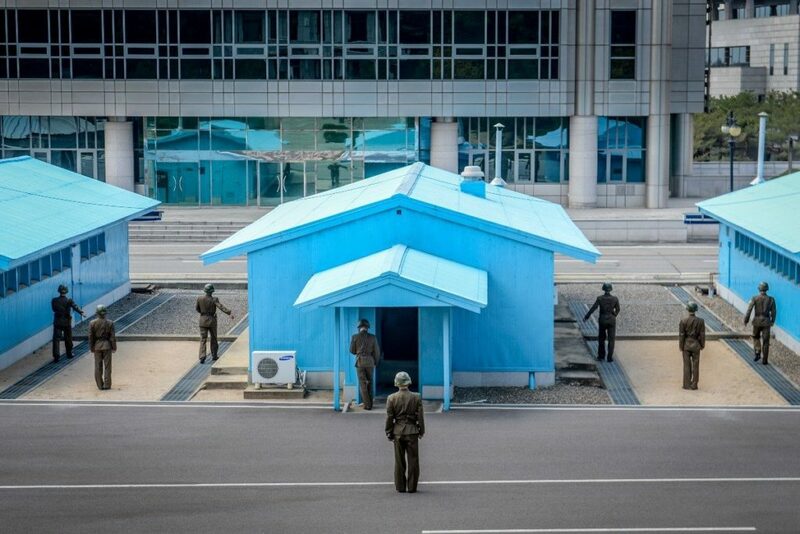 Tour the major political sites in Pyongyang and take a trip into the countryside to the DMZ where the Korean peninsula is split between North and South. 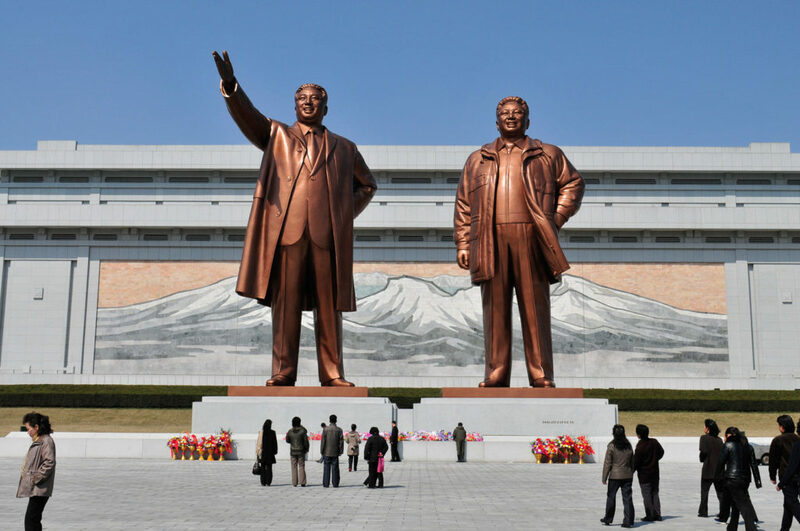 Visit all of the iconic DPRK monuments like the Tower of Juche Idea, take a ride on the Pyongyang metro, the deepest in the world, and see the newly renovated Victorious Fatherland Liberation War Museum alongside the USS Pueblo. 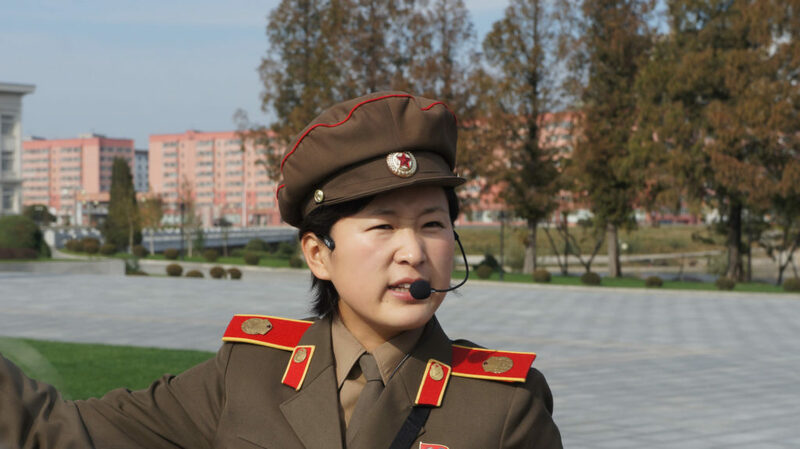 This is a highlight reel of North Korea over a major public holiday! 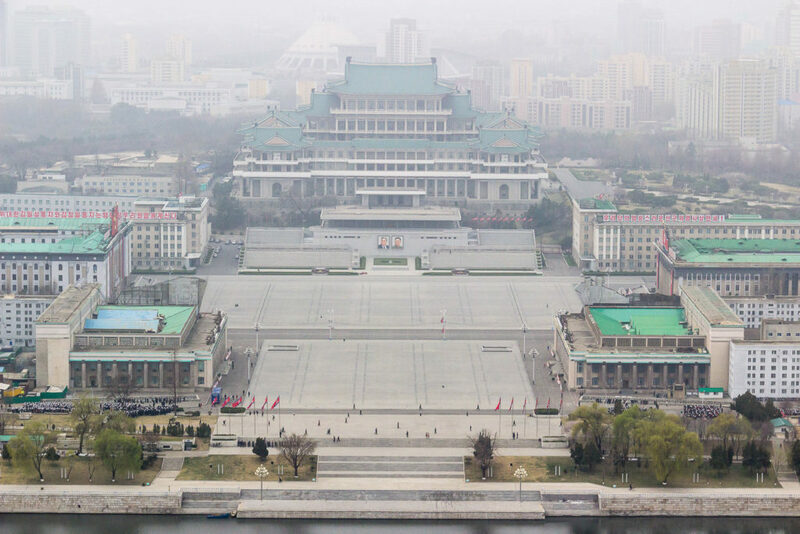 We will start the morning off with a walk in the Kim Il Sung Square, the 3rd largest public square in the world and home to many of the North Korean military parades broadcasted internationally during important holiday events. 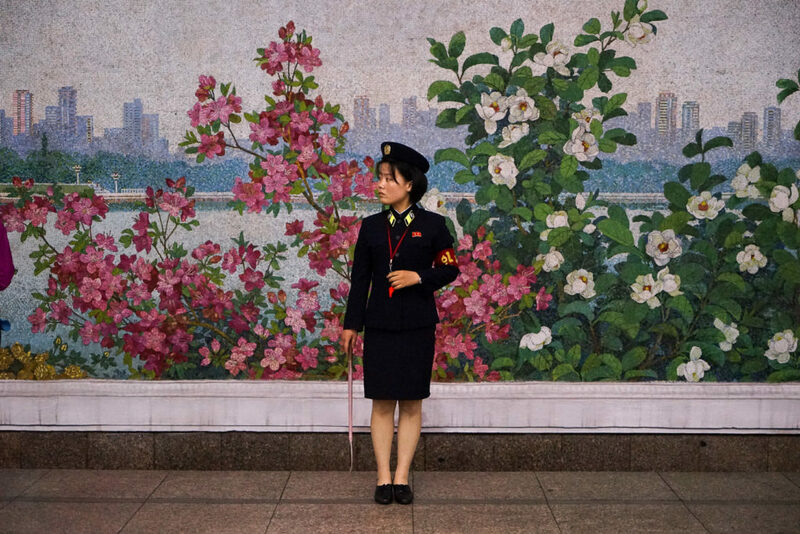 Take a stroll through the city to the Foreign Languages Bookshop which provides the best chance in the DPRK to pick up postcards, publications, posters and other trinkets that make perfect souvenirs. 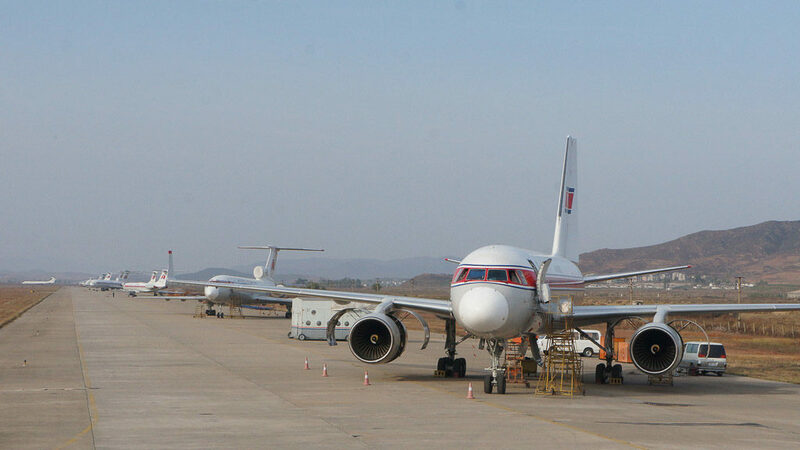 Visit the Mansudae Art Studio, the most prestigious fine arts studio and gallery in North Korea. This studio is the only one given permission to depict the Great Leaders in monuments, murals and mosaics. We recommend getting the ink block paintings here. We will visit the Mangyongdae Native House, the birthplace of President Kim Il Sung.